The unified communication certification program which is now available at Brainmeasures is developed in such a comprehensive way so it will never be impossible for you to master this field if you decide to take part on it. This unified communication course works in providing you with a clearer explanation about the topic even the most complex aspects that are linked to it. 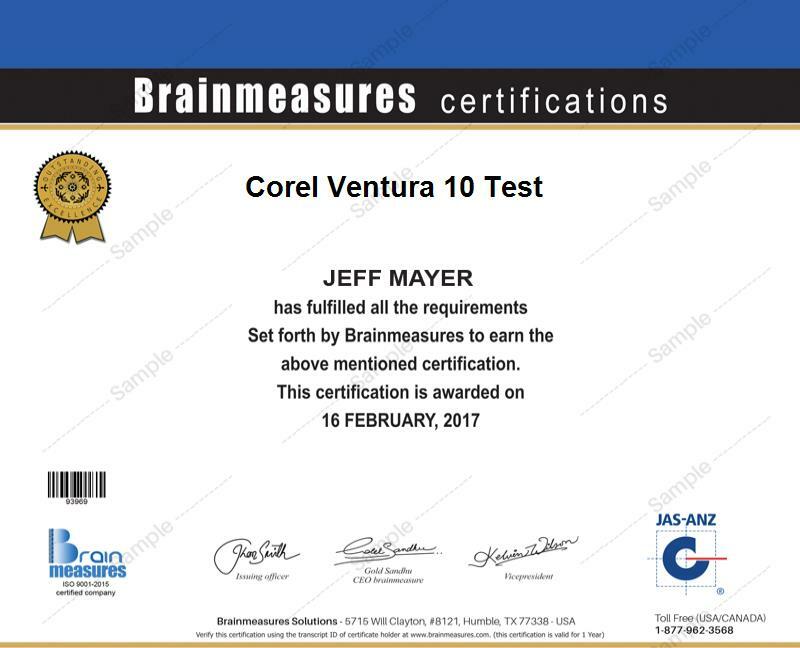 As a highly reputable online certification company, you can expect Brainmeasures to provide you with a highly impressive unified communication training which is guaranteed to work in your attempt to gather the highest level of information about unified communication including its major elements and components, its functions and benefits and the most effective unified communication systems and models that are available at present. After you successfully receive your unified communication certificate from Brainmeasures, you can start showing the whole industry that your knowledge about the unified communication process is indeed highly comprehensive. How to apply effective unified communication systems and models into your business? How to deal with remote connections? How to make conferencing, collaborating and sharing systems work? How to effectively implement the unified communication process? The unified communication certification program which is now available at Brainmeasures is extremely useful for various individuals and professionals especially those whose major responsibilities include communicating with others. This program is most suitable for those who are working in the finance, human resource, IT and sales marketing departments of a business organization who wish to improve the level of communication in their respective departments by implementing unified communication systems. Earning a unified communication certification course is extremely useful in your attempt to increase the level of your income. You can use your unified communication certification to work as a unified communication consultant which allows you to earn at least $50,000 per year. Working as a unified communication integration architect is also a major help in earning an annual average salary of $111,000. If you get the position of a unified communication manager, then you can expect to receive around $94,000 to $123,000 annually.